Have you ever tried to pour product out of a 5 Gallon jug? Yeah, it’s no easy task! 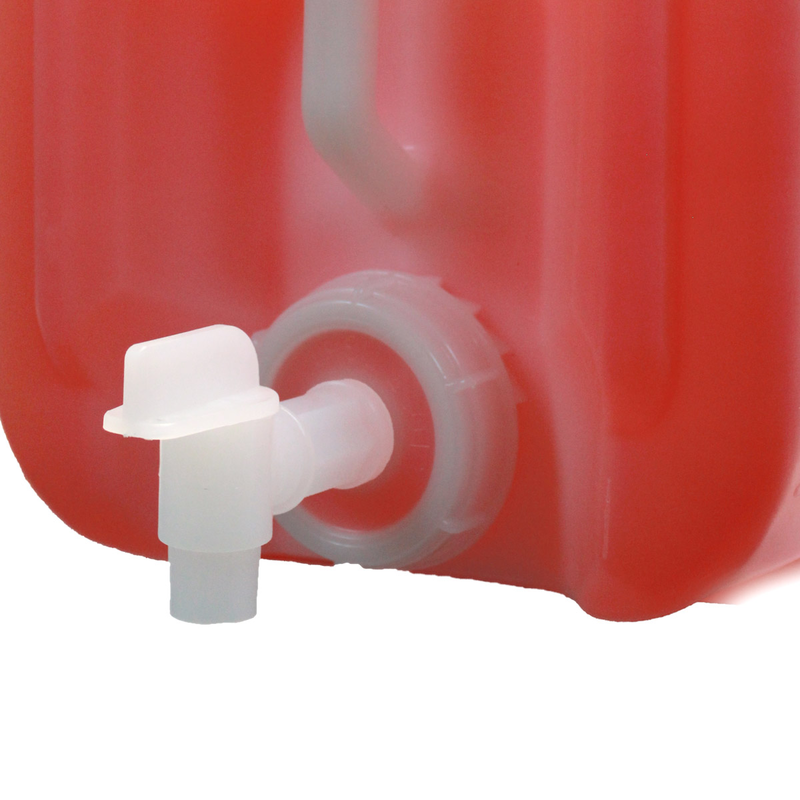 The 5 Gallon Dispenser Spigot provides a no stress, no mess solution to your pouring problems! The 5 Gallon Dispenser Spigot fits perfectly onto the BLACKFIRE Pro Jugs to make pouring product as simple as pouring a fresh drink!